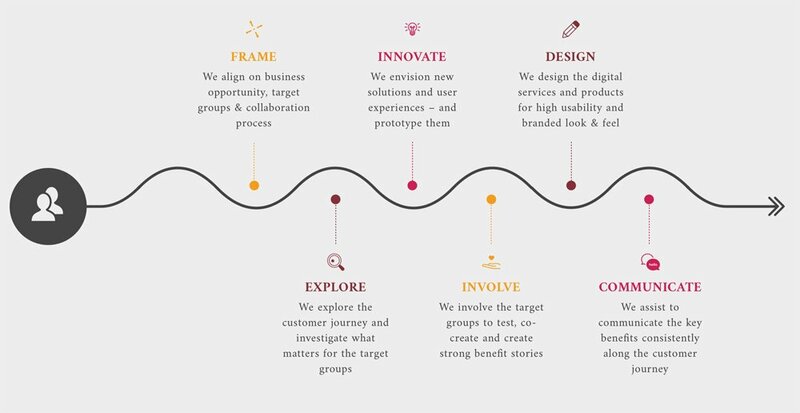 To gain the full business impact, we can help you to convey the winning experience to the chosen target groups along the entire customer journey – also in your communication. From extensive research we have learned how much male & female consumer preferences vary – especially in technology. And through our “inspired by women” know-how we help you to get a good share of the emerging buying power of women. 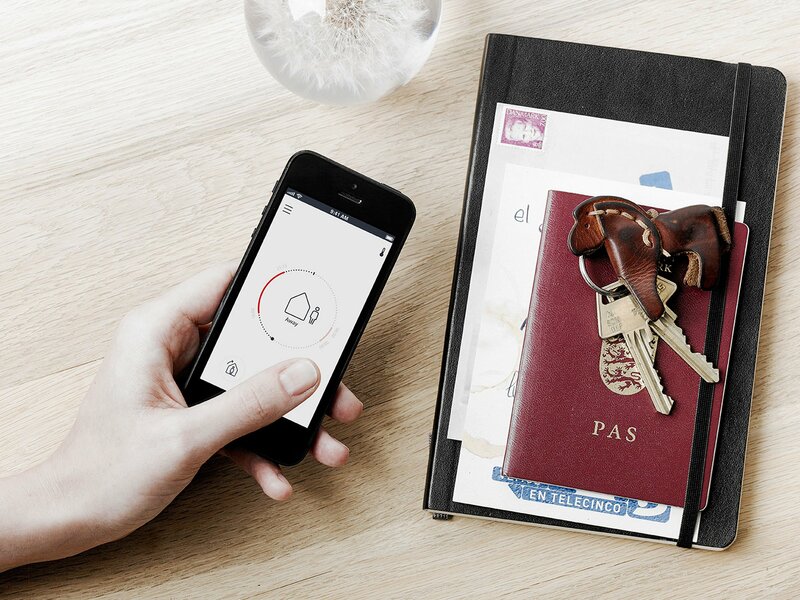 along the entire customer journey – also in your communication. From extensive research we have learned how much male & female consumer preferences vary – especially in technology. And through our “inspired by women” know-how we help you to get a good share of the emerging buying power of women. To contribute to your success we offer either an entire process or selected key contributions, depending on your need situation. Our process is people driven – it builds upon deep user understanding, experience centric innovation, early involvement of prospective users and award winning design- and communication skills. And our approach is collaborative – focused on creating the best synergies between your teams know-how and our skills. Our process is people driven – it builds upon deep user understanding, experience centric innovation, early involvement of prospective users and award winning design- and communication skills. And our approach is collaborative – focused on creating the best synergies between your teams know-how and our skills. 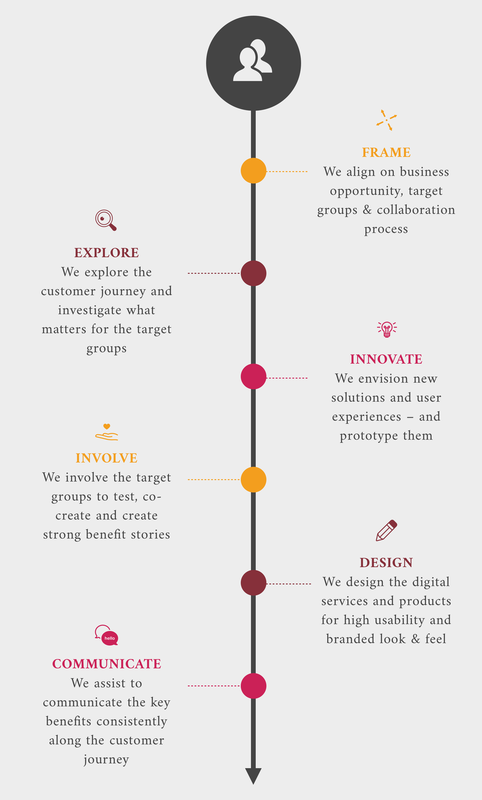 design-people’s process builds on best practice in innovation and design thinking – it has been matured in over more than 10 years in various business sectors around the world – where we have helped renowned clients to gain ground in their markets. Our substantial research in gender & technology has contributed to refine our people driven skills and methods so we respond to both male and female values, preferences and requirements in our processes and projects – learn more about our services and get inspired by related cases in the what we do section.